Fun for “Kids” of All Ages! 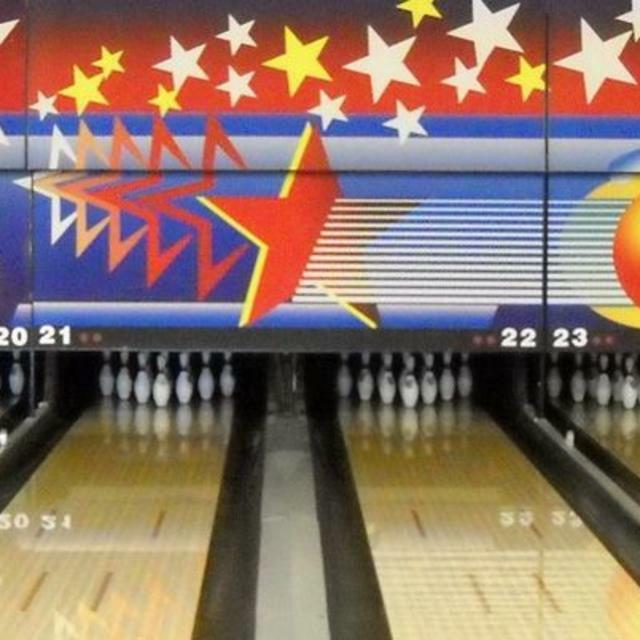 Every day at Bowl America families, groups of friends, co-workers and couples enjoy the great sport of bowling. To make sure the kids aren’t left out, bumper bowling is offered so they can join in the fun of seeing those pins fall! Enjoy a cool refreshing drink, a snack or even a delicious meal from the snack bar. Be sure to try out one of the hot new games in the video arcade area. Be sure to ask about Cosmic Bowling – it’s a glow-in-the-dark party you don’t want to miss!